Several years ago, I noticed my teenagers’ use of their cell phone minutes plunging. They had discovered Facebook and since then it’s become solidly enmeshed in their lives. It’s now their primary source of daily contact with their friends across town and across the country. I didn’t get it; my standard line was “I have a hard enough time managing my REAL LIFE relationships, much less online ones.” But I chalked it up to a generational divide and decided it was okay for me to miss this trend. Even after my college roommate convinced me to get an account I rarely even glanced at my Wall, much less the fascinating musings of the hyper-aggressive types who’d sought me out and invited me to be their friends. Cue to December 2010, when I still didn’t completely understand the appeal of Facebook and its blunt, 140-character cousin, Twitter. However, The Social Network was winning movie awards, Facebook was receiving astronomical market valuations and it seemed like every major business was racing to devise a social media strategy. “Right now the Internet is like an empty wasteland: you wander from page to page, and no one is there but you. Except where you have the opposite problem: places like Amazon.com product pages and YouTube videos, where everyone’s there at once, reviewing and commenting at the top of their lungs, and it’s a howling mob of strangers. 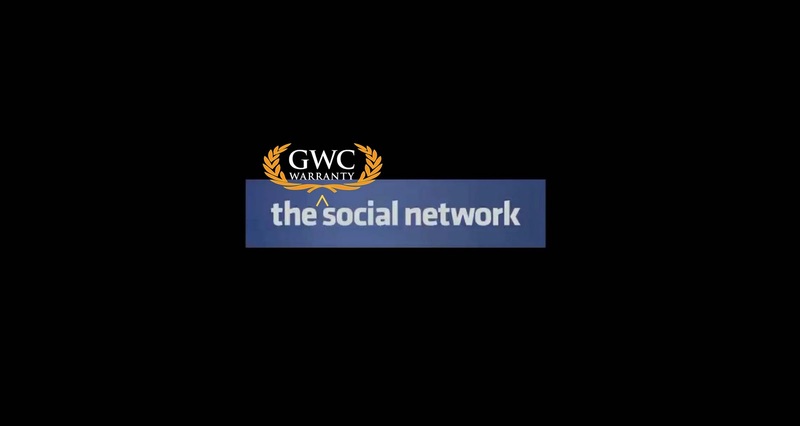 At GWC, we used to say that we wanted to be a car dealer’s partner or consultant. But based on Zuckerberg’s definition, we really want to be their Friend. So, please be our Friend. 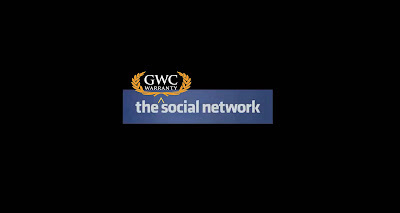 Visit our Facebook page, follow us on Twitter, stay tuned to our website and become part of the GWC Social Network.